It’s easy to keep your guests loving your delicious grilled foods. The key to tasty foods is to keep your grill clean. Turn the fire on and let the grill become hot with a high heat for about 5 minutes. Not only will it burn off some off the food that is stuck on the rack but it will make it easy to clean with a grill brush. 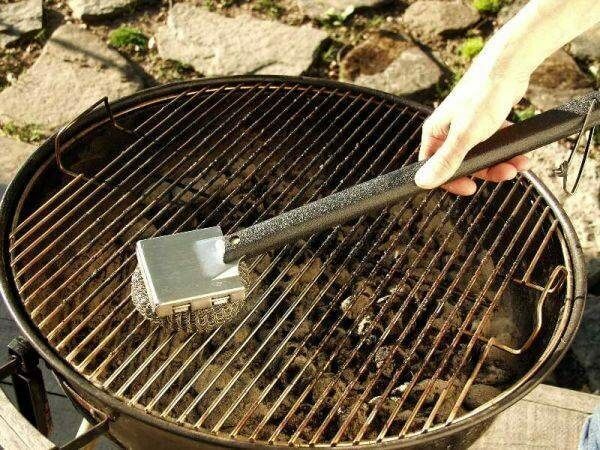 The grill brush will just take a little bit of muscle to work off the excess remains. Some grillers add oil to their rack before cooking and after the rack is cleaned. 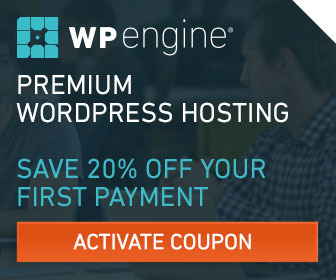 Apply oil by putting oil on a napkin and distributing the oil evenly on the grill. If your food already has an oil based marinade than this oil does not need to be applied. Whether you prefer cooking with charcoal or gas, one thing remains the same — cleaning and maintenance is essential for great grilling. Whether you gear towards cooking with charcoal or gas grills, it is important to note that normal and yearly cleaning is crucial. A wire brush or barbecue stones, clothes or paper towels, cooking oil and some cleaning supplies are all you’ll need to ensure the protection of your grill and prolong its value and life. Routine brushing of the cooking grates with a dry wire brush or grill stone prevents food and bacteria buildup. Gas Grills – Burners MUST BE OFF before cleaning! If using a grill stone, no water is required — the stone will remove residue. After you have cleaned the cooking grates, spray them with cooking oil. Charcoal Grills – Clean surfaces when the grill is still hot. 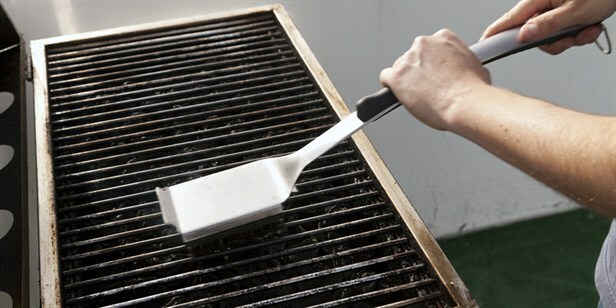 Use a grill brush that dispenses water to steam-clean the grates. If your brush does not have that feature, a little water sprinkled onto the brush produces the same effect. Chrome wire grates – Coat with vegetable oil after cleaning to prevent rust. Cast iron grates – Coat with a vegetable oil after cleaning to prevent rust. Porcelain-coated steel rods and porcelain-coated cast iron – No coating is required unless porcelain is missing. Coating prior to cooking will help prevent food from sticking. Before you start your gas grill, take a moment to inspect the fuel line for cracks. Monthly, perform a more thorough inspection. Brush soapy water along the connections. If bubbles form when the gas is running, tighten your connections or replace the line. Clean the venturi tubes. Venturies are the tubes that mix air and gas and feed to the burners. They need to be clear to work properly. The tubes make good homes for spiders and insects during the off-season. Even a small blockage can become a fire hazard. Remove the entire burner/tube assembly and clean with soapy water. Clean the holes with a wire brush, paper clip or small piece of wire. Replace when dry and ensure the venturi tube is properly aligned with the gas valve. Check propane levels on the gauge atop the tank. If you don’t have a gauge, pour warm water down the side of the tank and follow it with your hand. The place where the water temperature starts to feel cold is your fuel level. Check the ignition system for a spark. No spark? Check that the pressure regulators are tight on the tank and you can try manual ignition using a grill lighter and maintaining a safe distance from the flame. If that works, check the batteries in your ignition switch and clean or replace the electrodes. Your owner’s manual will show you how. Charcoal grills tend to leave a lot of ash. If the ash remains in the grill it can retain moisture and create a thick hardened substance. This substance is difficult to clean off. Every time you barbecue dump out the ash after the coals have stopped burning. This will lead to less ash buildup. Grill surfaces are made out of different materials and require different cleaning methods. Porcelain-coated steel lids – are fragile and can crack or break easily, so they should be treated similar to glass. Clean with a mild dishwashing soap and water. Dry with microfiber rags or paper towels. To polish, use window cleaner. Powder-coated steel lids – Clean with a mild dishwashing soap and water. Dry with microfiber towels or paper towels. Do not use stainless-steel polish on what might be a “stainless look,” as this will damage the finish. Stainless-steel lids – Clean with hot soapy water first to remove any grease and grime. For stubborn, baked-on deposits or discoloring, use a sponge and scrub with the grain of the stainless-steel. (Going against the grain will damage the appearance of the grill.) Afterward, rinse with warm water to remove all soap. Then dry with a clean cloth or rag. Once the lid is dry, polish with a stainless-steel cleaner or wipe. Painted lids – may be refinished using high-temperature paint. Use sandpaper and a scraper to remove any corrosion and wash the surface thoroughly with soap and water. Once dry, paint the surface according to the manufacturer’s instructions. Give your grill a thorough cleaning at least twice a year. If you grill frequently, a good rule of thumb is every 5 to 10 uses. Not cleaning a dirty grill can shorten its lifespan. Never place a grill in a garage, breezeway, carport or under any flammable surface. Keep your grill at least 10 feet from the house. Always store LP containers upright in a secure position and never store them in your car. Keeps kids and pets away from a hot grill, just as you would a hot stove. Always light a gas grill with the lid open.